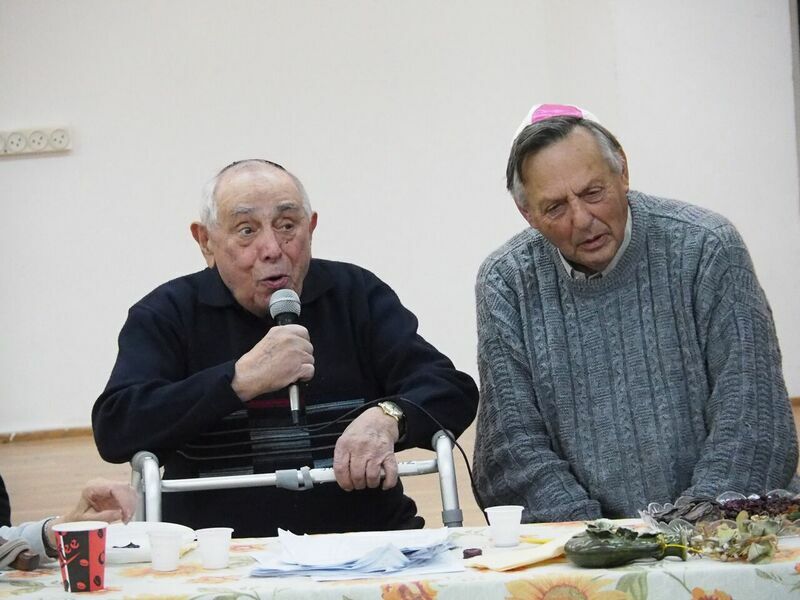 This year, Erev Tu Bish’vat was celebrated on Motsaei Shabbat, 11th February 2017. A very meaningful and enjoyable “Seder Tu Bish’vat” was organized by Debbie and Itzik Efron. 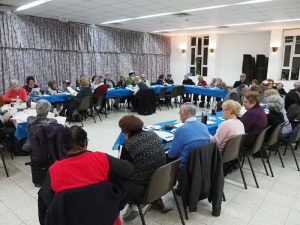 Itzik led the seder, based upon an ancient Kabbalistic custom dating from 16th-century Tzefat (Safed) and written anew for modern congregations in a variety of ways. The Tu Bish’vat “haggadah” which we read was prepared by Itzik for one of the Jewish communities in Canada, some 20 years ago. 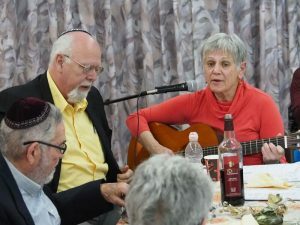 The text was read out by four readers – Marian, Edith, Alan and Larry, while Batya led the singing. A feast of traditional fruits and wine was organized by Debbie and her team of BICA helpers. The atmosphere was so good we didn’t want to leave. Sid Itzkovitz and Don Silverman closed the evening with some impromptu singing. Thanks very much, Debbie and Itzik.